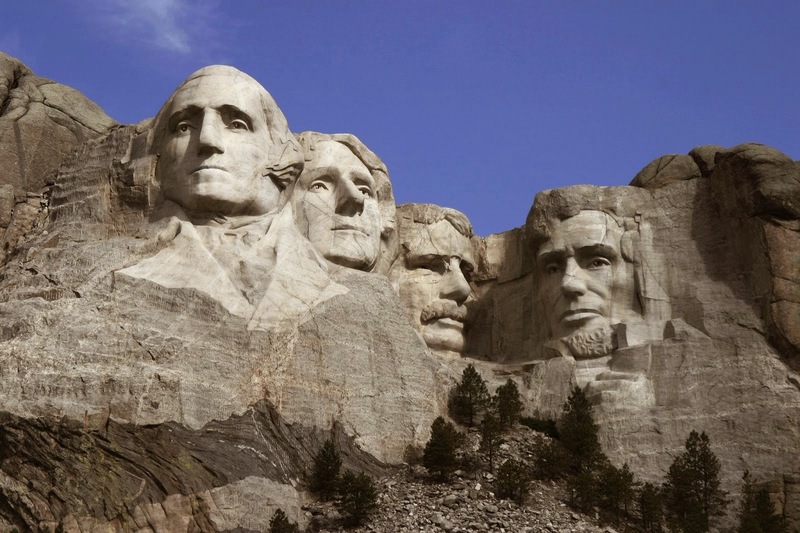 Rio Salado and the Maricopa Community Colleges will be closed Monday, Feb. 16 in observance of President's Day. Regular business hours will resume on Tuesday, Feb. 17. Visit this page for more information about holiday closures and hours.